When it comes to designing a sign, things can go either way. If you are creative with a good taste then you may be able to design the best sign. Otherwise, you may end up with very bad results. We prefer that you get in touch with a seller like Signomatic that you have nothing to worry about. They’re professionals and know the business well. However, if you wish to try things on your own or if you don’t know what to tell the sign maker, here are a few things to remember when designing a sign. This is the most important thing. Decide what you want the background color to be. You may choose any color in the world, from red to blue to yellow to white and even black. We suggest you choose a color that goes well with the surface you wish to place the sign on. For example, if you wish to place it on a dark blue wall, then pick a color that makes a good combination with navy blue. 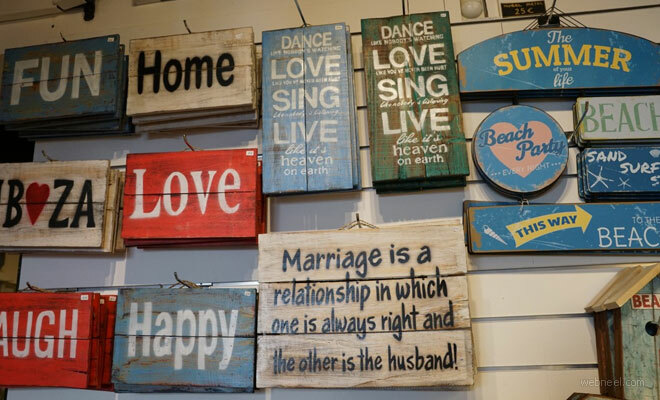 Signs can be a few inches or a few feet long, depending on why you wish to get one and the available space you have. We suggest you choose a sign that doesn’t look too big as they often stand like a sore thumb. Let’s assume you chose royal blue for the board. It will serve as the background when it comes to the font, i.e: the font has to be a different color that looks good with royal blue as the background. In addition to this, you should also choose the font very carefully. It should be big enough so that visitors can read the message from a distance. Decide what you wish to place on the board and why. For example, if you’re putting up a ‘for sale’ sign board, you should not mention your name or contact details as they may result in prank calls. Similarly, if you’re putting up a sign for identification purposes, then you must put your name and other such details on the board. A board can be made of anything from steel to wood to even cardboard. The prices differ from material to material and they all come with their own pros and cons. Speak to a professional to know the right option for you.